Water Pitcher, Glass 46 OZ. BEER PITCHER: CAPACITY 55 of 60 OZ; HEIGHT 9-1/4"; MAX.DIAMETER 7-3/4". 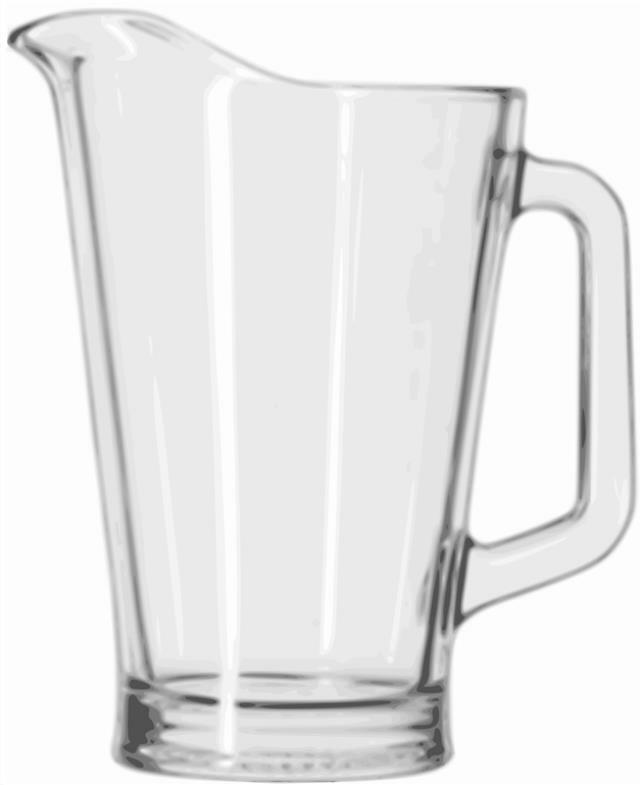 * Please call us with any questions about our water pitcher glass 46 oz. rentals in Sacramento and Citrus Heights, serving Auburn, Placerville, Woodland, Davis, and Elk Grove in the Sacramento area.